It’s not about subtlety or tradition; instead it’s a question of pushing technology and sound to their limits, and creating in-your-face tracks with plenty of charisma and attitude. There’s nothing mundane going on here. 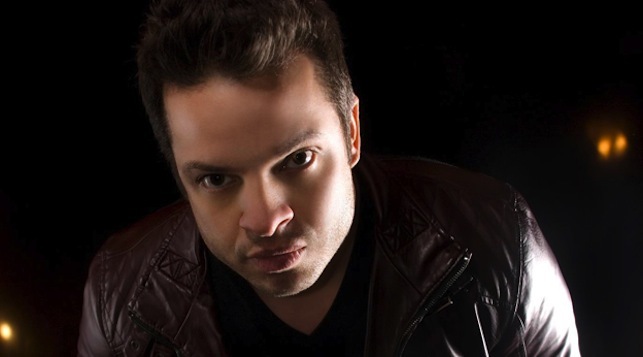 Pitch bending leads, rugged bass, mind-warping FX, huge builds and drops; everything in a Starkillers track is designed for maximum impact on the dance floor, and his potent blend of electro house groove and sharp trance-laced breakdowns has seen his records signed to huge labels. 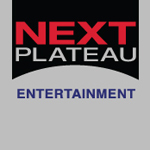 He’s succeeded without the hyperbole that surrounds so many other artists, his popularity speaking for itself with two of Beatport’s Top 25 biggest-sellers of 2009 (including a Number 1 during the same year with his remix of Armand Van Helden’s classic “The Funk Phenomenon”), and more sales smashes over the last few years. 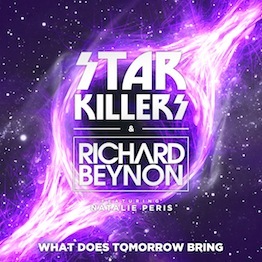 Then there’s his “Essential New Tune” accolade from Pete Tong and an IDMA Award nomination for his anthem “Discoteka”, and acclaimed remixes for some of the biggest names in the world, including Robbie Rivera, Paul van Dyk, Paul Oakenfold, Jerome Isma-Ae and iiO. His track with the stunning Nadia Ali and 303lovers’ Alex Kenji,” Pressure”, has received huge support from DJs across the scene and smashed Beatport’s sales charts once again.